From 19th-21st July, a senior fellow workshop was held on the topic of "Pan-African Economic Integration" in Kampala, Uganda. 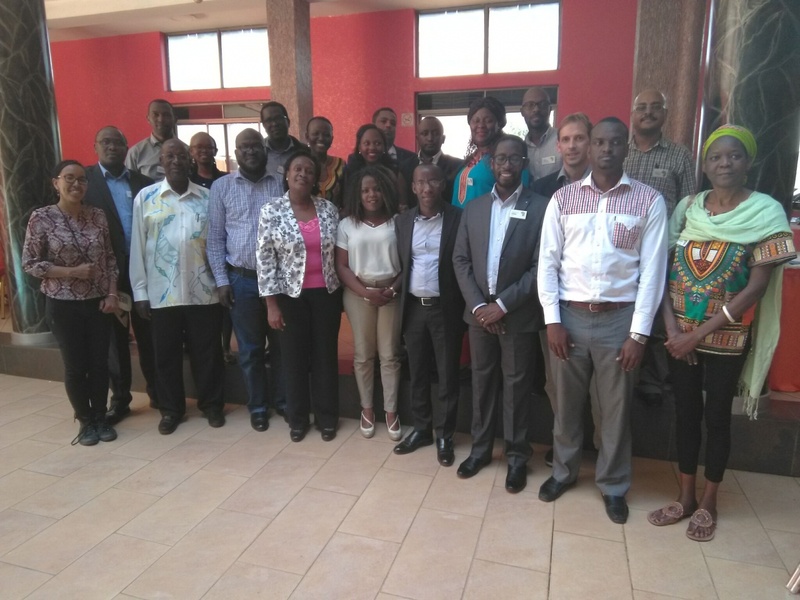 AGGN members based in a variety of East African countries came together to discuss the challenges and prospects of economic integration in Africa with renowned experts from academia and politics. Among others, Hon. Mushega, former General Secretary of the East African Community, gave a presentation on the implications of domestic politics on regional integration. The conference considered both Pan-African topics, such as the African Continental Free Trade Agreement (AfCTA), and issues pertinent to the East African context. The conference was co-organized by AGGN senior fellows. Some senior fellows also spoke as experts during the conference. Image: Modified templates created by Nikita Kozin and Juan Pablo Bravo from Noun Project.